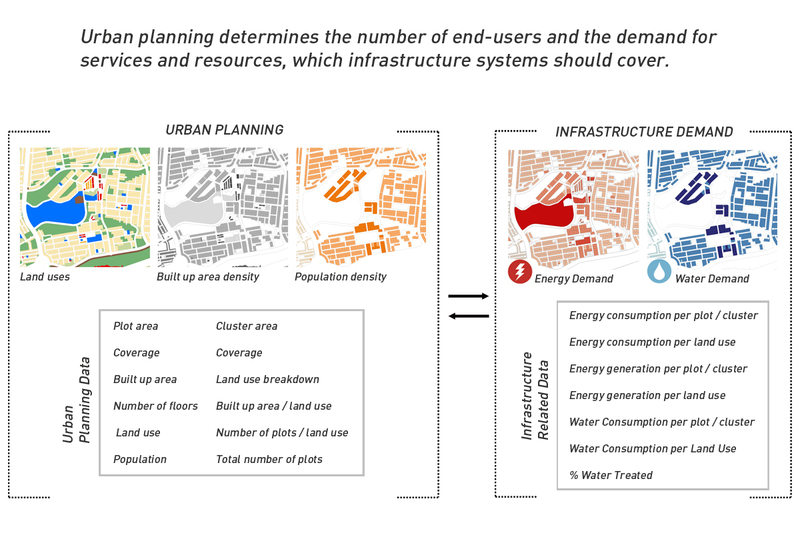 Zofnass Planning Sustainable Cities | Prof. Dr. S.N. Pollalis Inc. 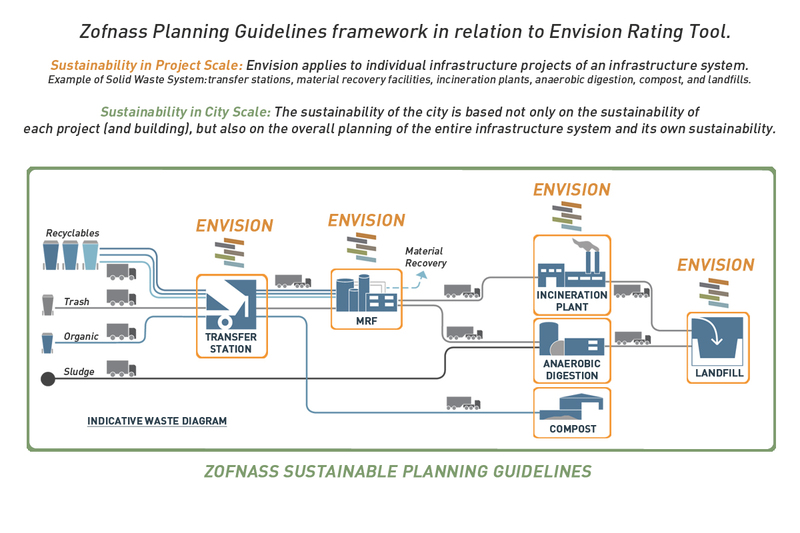 The Zofnass Research on City Scale fills a gap between the professions of planners and engineers, both contributing to the fundamental process of planning and building infrastructure for cities. 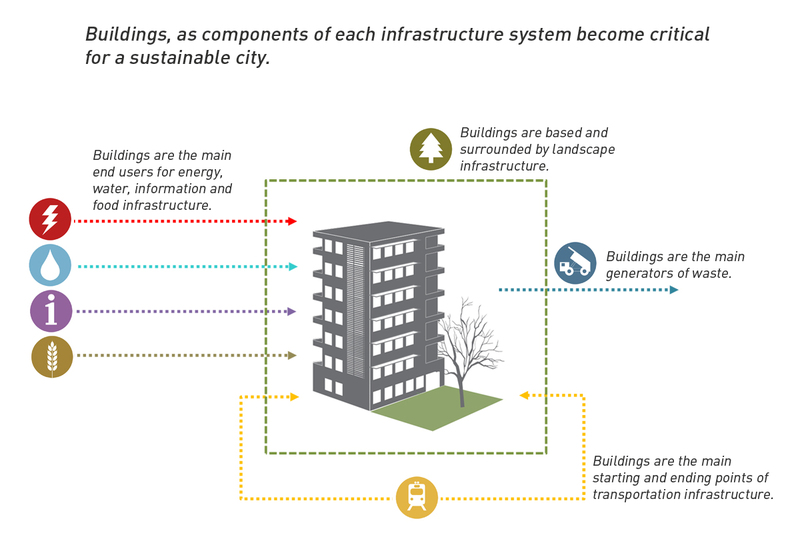 It responds to the urgency of integrating these practices, with the objective of creating sustainable urban environments. 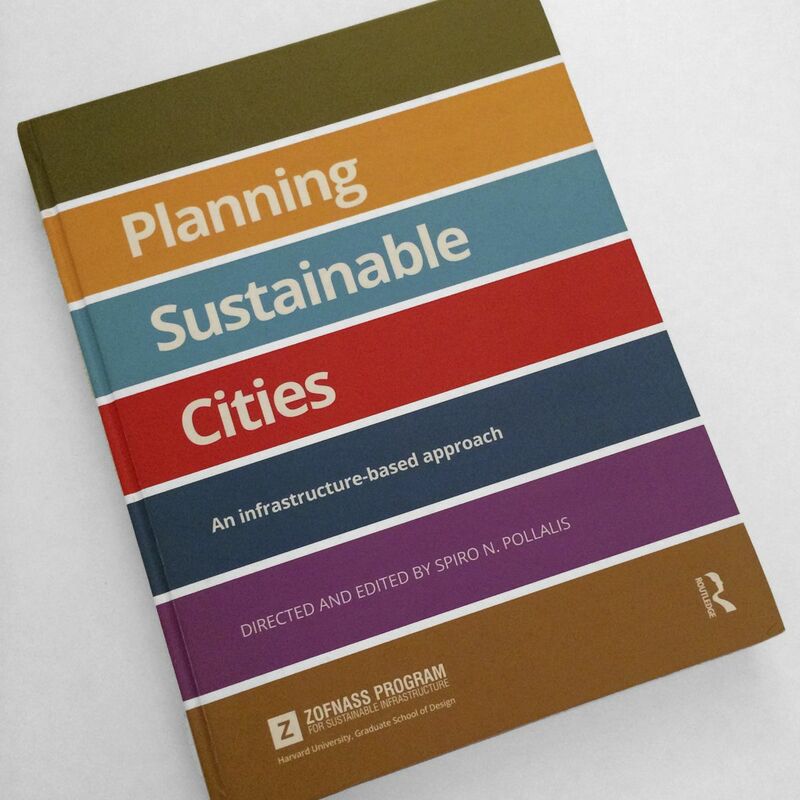 And forms the foundation of a common collaborative platform, among public authorities, planners, and engineers, enabling those who have traditionally functioned in silos to work together in infrastructure planning. 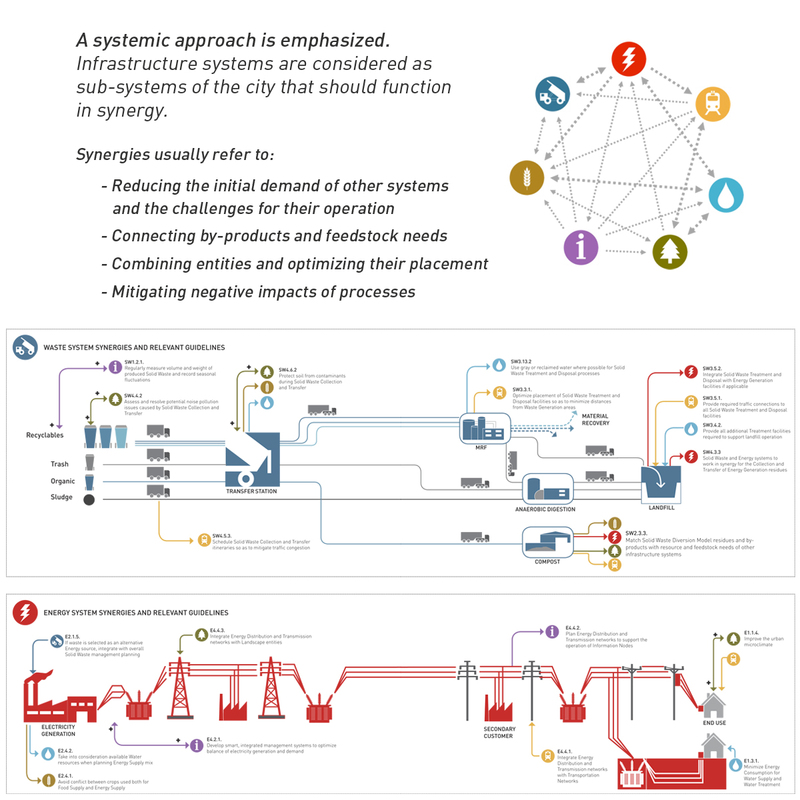 The Zofnass approach identifies synergistic effects of strategies to combine entities and avoid replicated effort and costs, connect by-products and feedstock needs and reduce initial demand. 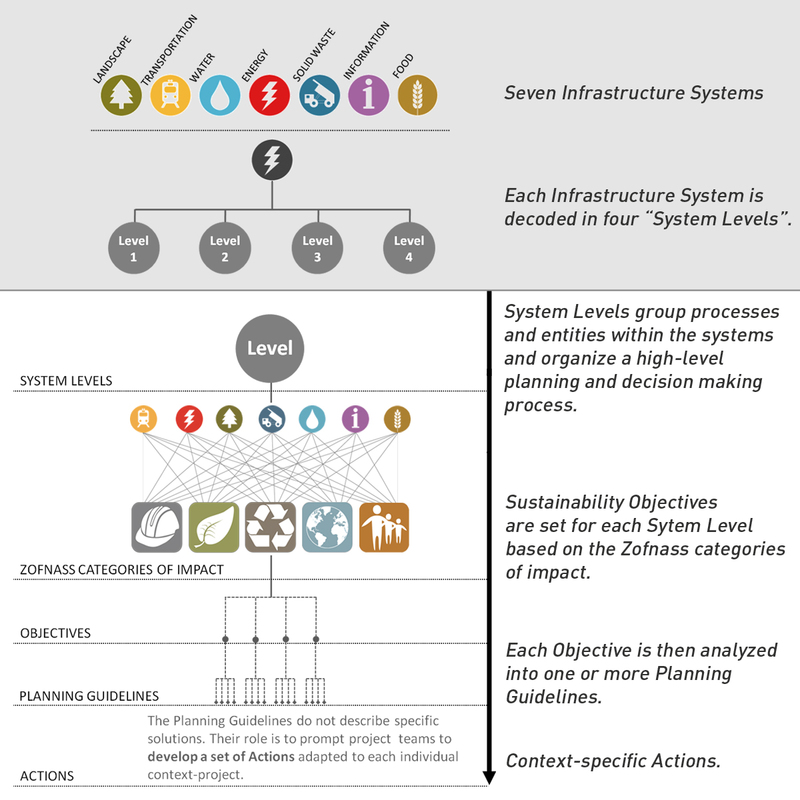 Synergies can enable a systems approach to financing rather than only project finance, altering perceptions of cost (e.g. 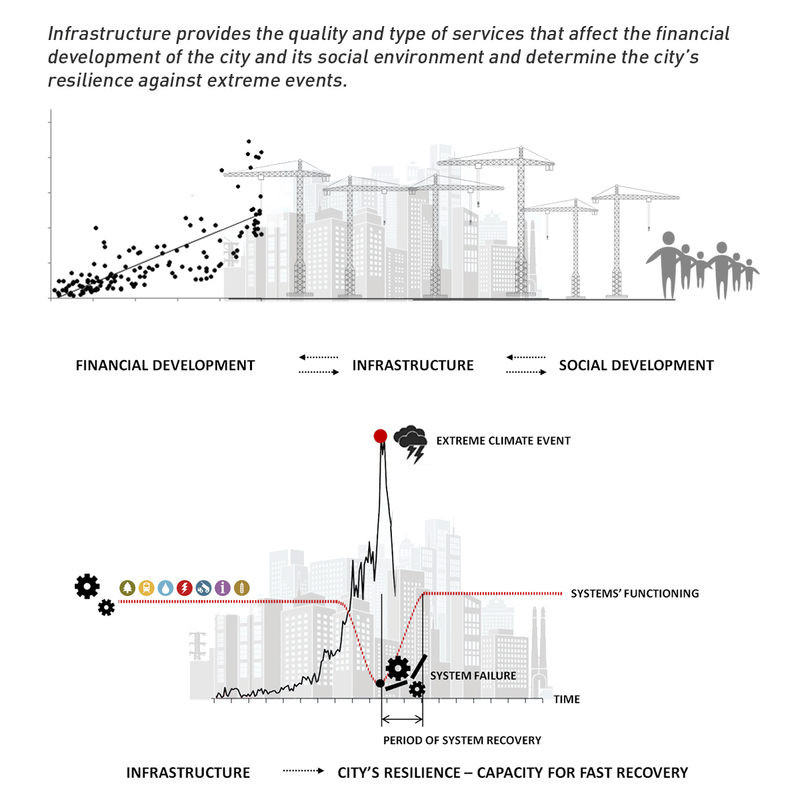 multiple cross-sector revenue streams through shared problem solving). 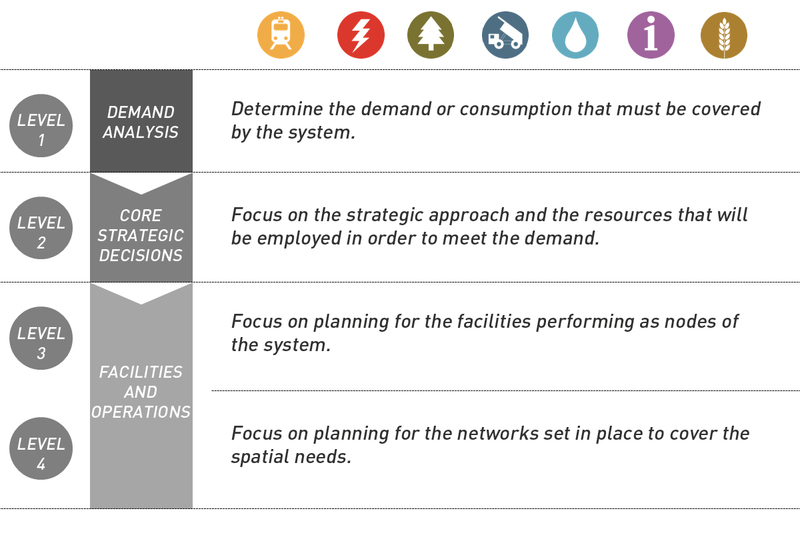 Finally, it helps balance consumption and demand for infrastructure: less demand – less production need – less installed capacity for infrastructure – less cost.